Today’s Home Office stories cover Channel migrants, an individual immigration case and a report into domestic abuse. Today’s Home Office stories include returnees from Syria, how social media firms monitor their sites and extradition post-Brexit. 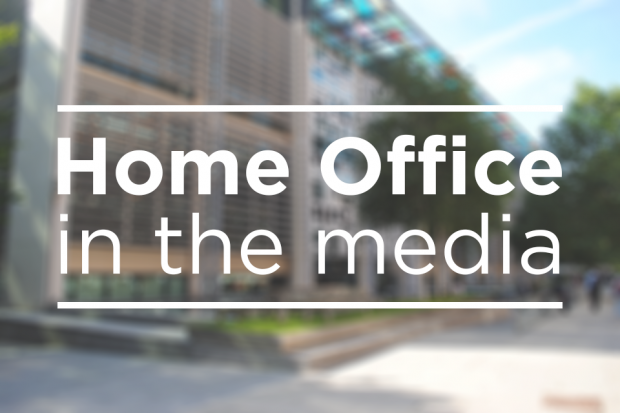 Today’s Home Office stories include the case of Shamima Begum and the immigration case of a 90-year-old man.